Update #23 | Picking Our Own Pumpkins! My week has been a little bit hectic, what with starting a new job - I barely have time to breathe let alone blog at the moment, but I'm trying my best! So yes, this post is a tinsy bit late, but it's still Autumn and pumpkins are still Autumn related so I'll let myself off, haha! Basically I thought I would share some of the photos from a lovely day out I shared with my best friend and Ethan! Me and my best friend kind of have a tradition going that every single year we carve pumpkins together and watch scary movies on Halloween.. it's basically an excuse to eat junk for a whole weekend, haha! I actually documented our cute halloween celebration on the blog last year, so you can see that here if you like. 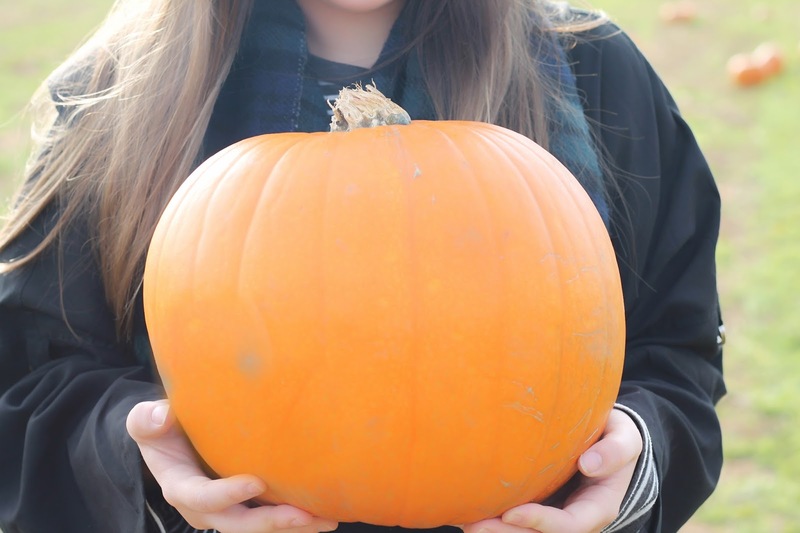 So this year we decided to go and pick our own pumpkins and we had a really lovely day at a local farm getting all autumnal and taking tonnes of photos... and of course carving them in the evening! But yes, I had a really lovely weekend and it was a well needed break just before I started my new job which was nice! Let me know in the comments what you got up to on Halloween, I would love to know!